Rescheduled for April 27 - If you have already registered, you do not need to register again. Please join Challenge Air at our 2nd Annual Tulsa Area Fly Day at R.L. 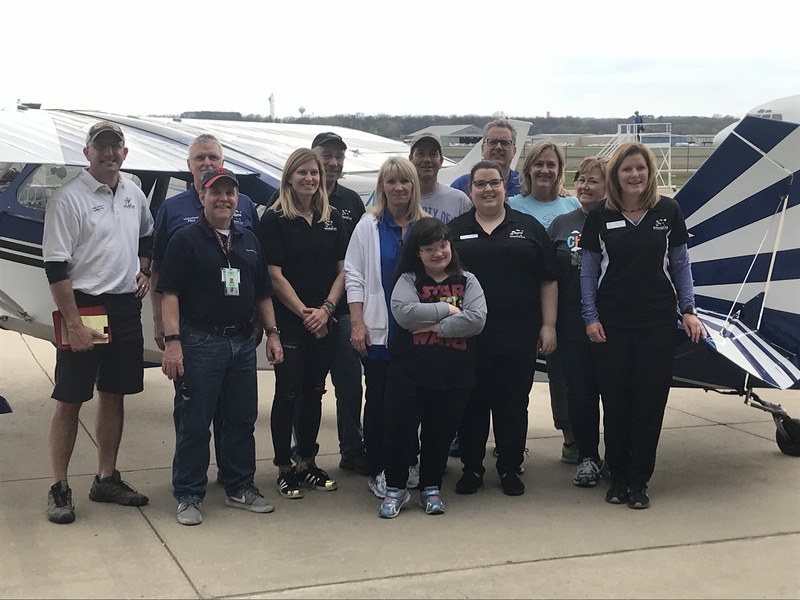 Jones Airport on Saturday, March 2, 2019 hosted by Riverside Tulsa Tech. Families, volunteers and pilot please register here!